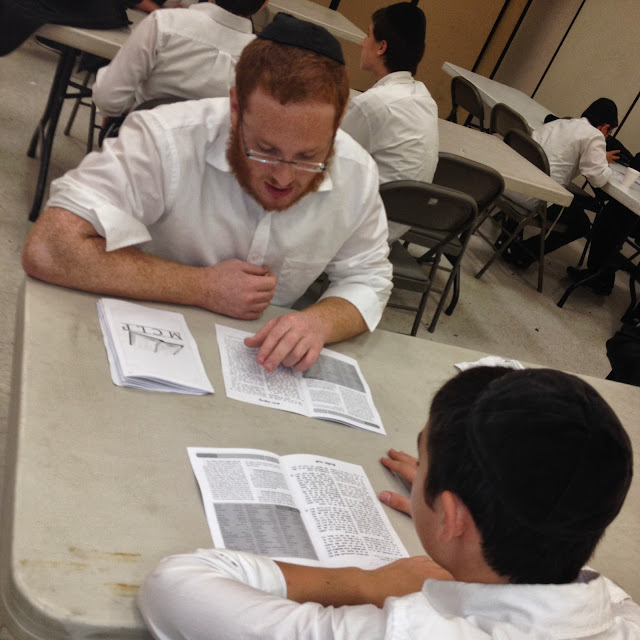 מתיבתא ד'קוראל ספרינגס: Mesivta Community Learning Program! 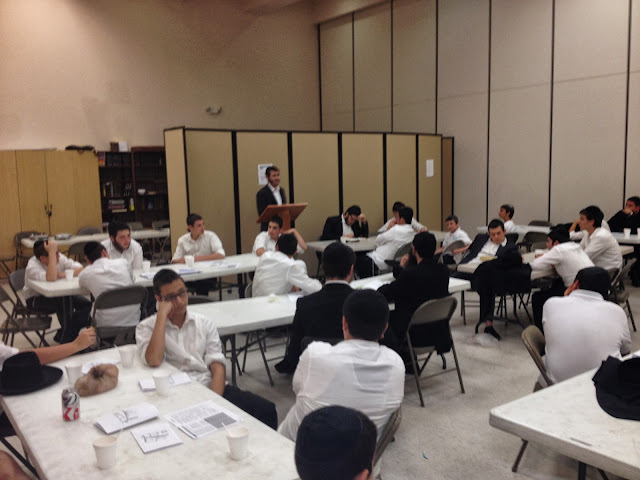 This week we kicked off our community learning program MCLP. 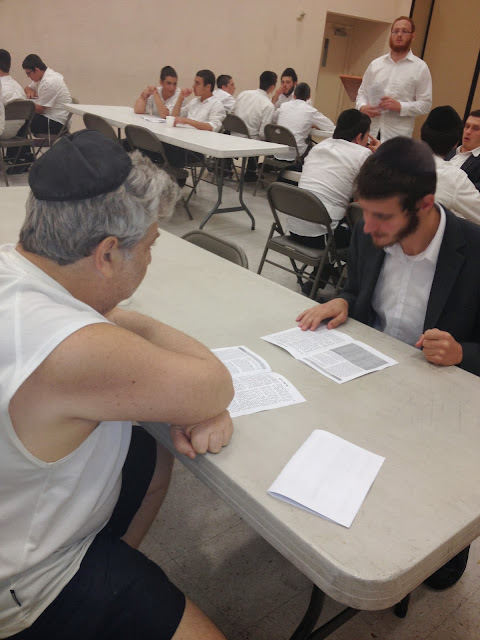 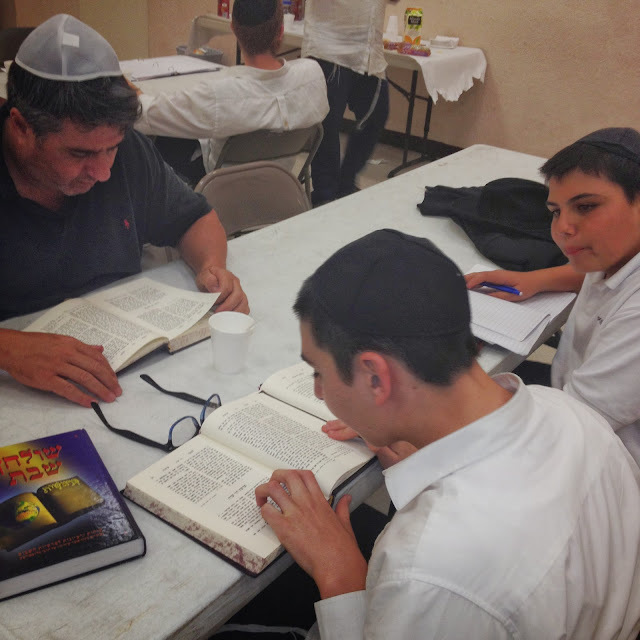 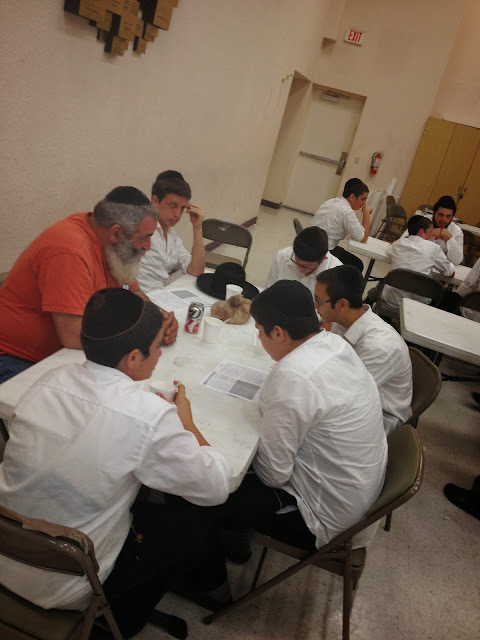 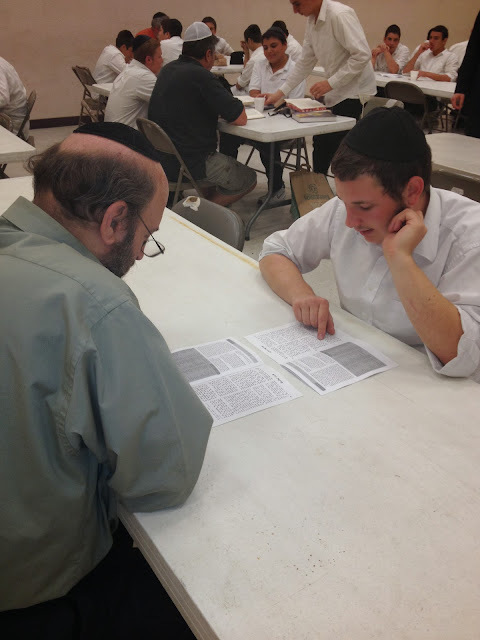 Baleh Batim and fathers come to Yeshiva to learn with the bochurim or their sons. 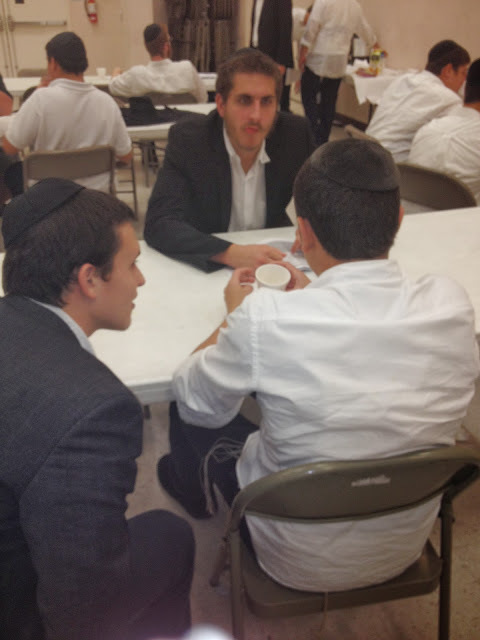 Yasher Koach to the Shluchim '74 for coordinating. 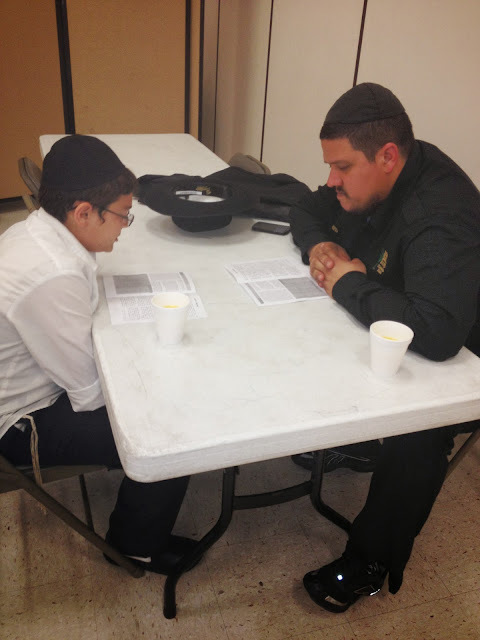 Thank you to all that joined us. 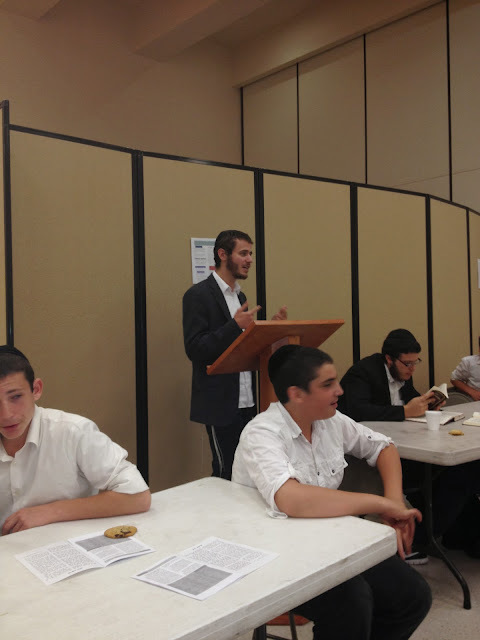 Thank you Dovie for the beautiful Dvar Torah!